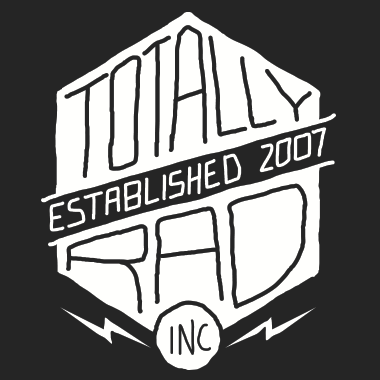 Legacy Products – Totally Rad! Inc.
Products that are no longer for sale. We can only offer limited support for these products. Is RadLab an action? Can I use it to run actions I already own? Can I use RadLab to make basic adjustments to my photo? Can I use RadLab on any size image? How do I install my AMPED Lightroom Presets? How do I install my Original Lightroom Presets? Do I need to shoot RAW to use Lightroom Presets? Can I adjust the strength of a preset? How do I find the Local Adjustment Presets? How do I use the Local Adjustment Presets?